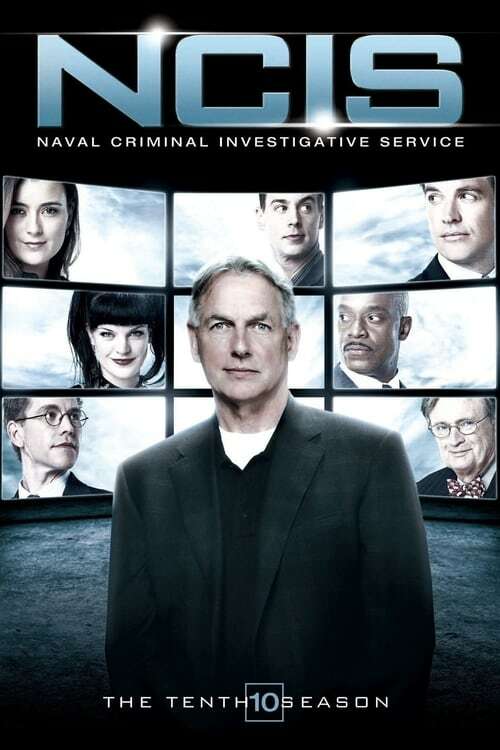 The tenth season of the police procedural drama NCIS premiered on September 25, 2012, in the same time slot as the previous seasons, Tuesdays at 8pm. The season premiere was seen by 20.48 million viewers, focusing on the aftermath of the bombing of the Navy Yard from the ninth-season finale and culminating with the apprehension of Harper Dearing, who is killed when he attempts to resist arrest. The season continues with mostly standalone episodes until the "Shabbat Shalom" and "Shiva" story arc, which focuses on the deaths of Eli David and Jackie Vance and sets the rest of the season into motion. Leon Vance and Ziva David soon discover that Mossad Deputy Director Ilan Bodnar was behind the attack, and set out for revenge. They track Bodnar to Berlin, but later learn that he had never left the United States. Going against orders from the Department of Homeland Security, Ziva finds Bodnar on a ship headed for South Africa and kills him. This sparks a massive investigation by the Department of Defense, headed by Richard Parsons. His sneaky and unprofessional methods cause the team to question his true intentions. Everyone soon realizes that he is not interested in Ziva or Vance, but has instead set his sights on Gibbs. Parsons pressures Gibbs to admit that he and his team have broken the law on countless occasions and to come forward and admit everything that he has done. After a long feud, Gibbs is freed of his charges and sent on a top-priority mission, while Ziva, DiNozzo, and McGee resign from the agency. The season ends with a cut to four months later, showing Gibbs aiming a sniper rifle at FBI agent Tobias Fornell. The season finale aired on May 14, 2013.